Buttermilk and Lassi are the most commonly available and favourite summer drink for the people of India. They both are made from yoghurt but there is a lot of difference in how they are made as well as their qualities. But still, many a times they are confused as one or either their names are interchanged. 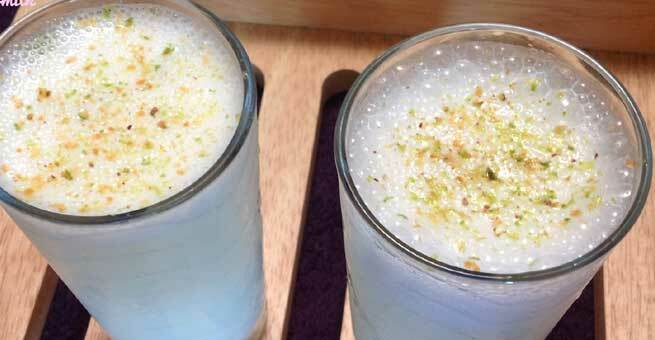 Lassi is a drink which originated from Punjab and is traditionally made from yoghurt. Along with yoghurt, you need to mix some amount of water to it to keep a thick consistency. 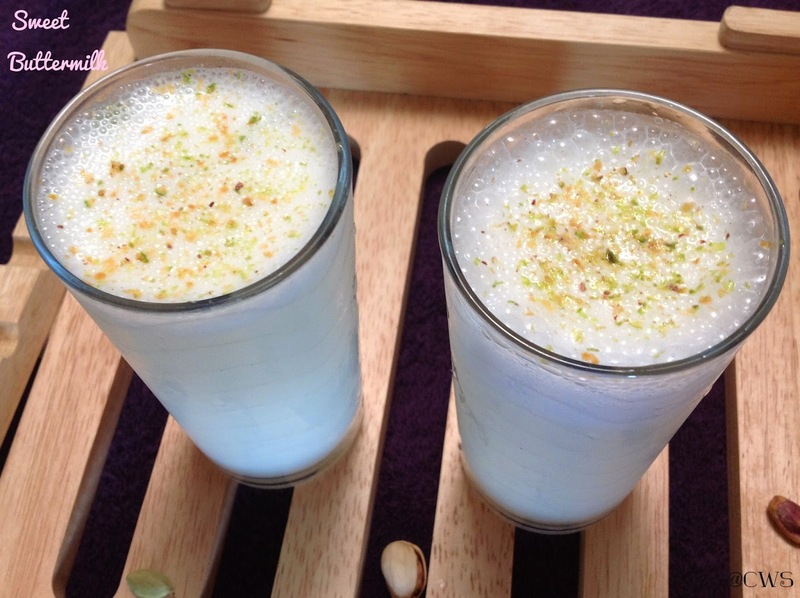 There can be many variants to the version of a simple lassi. You can add fruits, spices or other flavours. 1. Lassi produces digestive enzymes in the body and helps in soothing your digestive tract. It serves as an excellent drink after a heavy meal. 2. As lassi is rich in proteins, it is helpful in strengthening and building body muscles. 3. Being a by-product of milk, it is full of calcium and thus helps in improving bone as well as dental health. 4. As its primary ingredient being yoghurt, which is probiotic in nature, it decreases the growth of bad bacteria in the stomach and fosters development of healthy bacteria. 5. It works as an energy drink and serves as a good filling on hungry stomach. Buttermilk, also known locally as chhas, is again a variant of yoghurt. It is highly popular as an after meal drink in the states of Gujarat and Rajasthan. 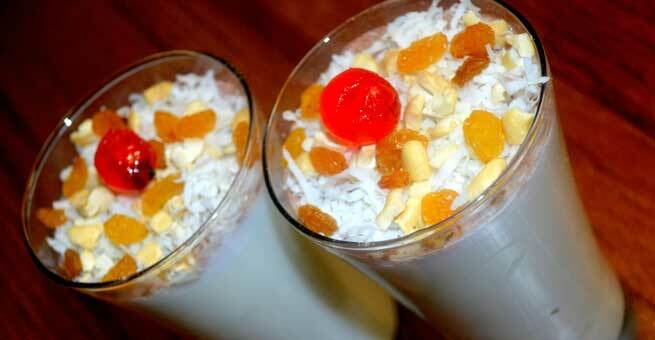 It is made in a similar manner like lassi, but more water is added to yoghurt. Also, here the butterfat is removed, so it has a thinner consistency. Moreover, you can add salt, roasted jeera (cumin seeds) or pepper for taste. 1. After a spicy and heavy meal, buttermilk can come to your rescue and help in making the digestion process smooth and get rid of the bloating feeling. 2. Buttermilk is the best solution for problems like diarrhoea, acidity and dehydration. 3. It is also rich in vitamins like B complex, proteins as well as potassium. 4. It is very good for people who are lactose intolerant and cannot consume milk. Buttermilk provides them the necessary calcium without the fat content. 5. According to researchers, if you consume buttermilk every day, then it helps in lowering your blood pressure. Also it is found that it also keeps your cholesterol level in check. Thus we can say that both lassi as well as buttermilk are beneficial to our health in different ways. It is difficult to conclude which is healthier; as a person in need of energy might find lassi helpful while a person suffering from diarrhoea might select buttermilk. So, next time when you have a choice, you know what you want.